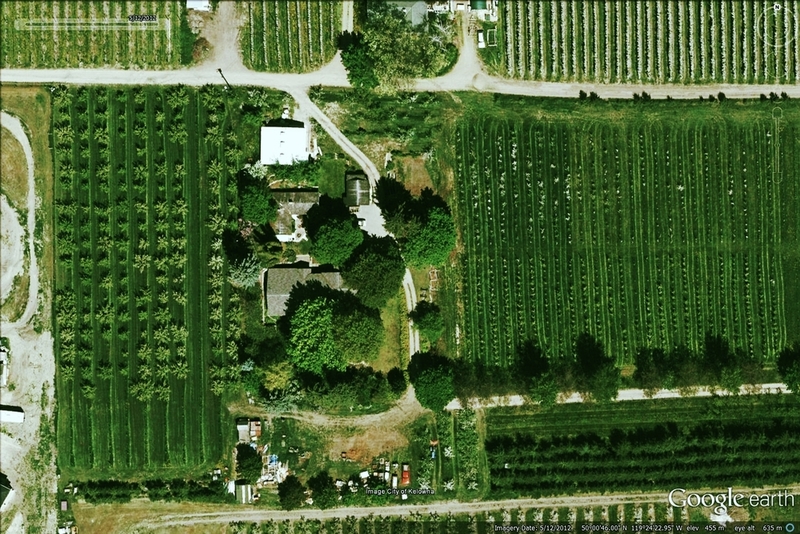 DHC coordinated the development of a Vegetation Buffer Program for intensive agricultural operations in BC. The buffers provide a variety of benefits including mitigating dust and odour impacts, creating a visual screen to improve neighbour relations and lead to potential energy savings. The project involved facilitating a steering committee of industry partners to select, plan, design and implement demonstration sites at poultry and dairy farms. DHC operations crews were responsible for installing the five farm demonstration sites. DHC developed a Beneficial Management Practices guidebook, extension material, program website and coordinated regional training workshops.